The Malishenko family joined me for a morning of fishing. 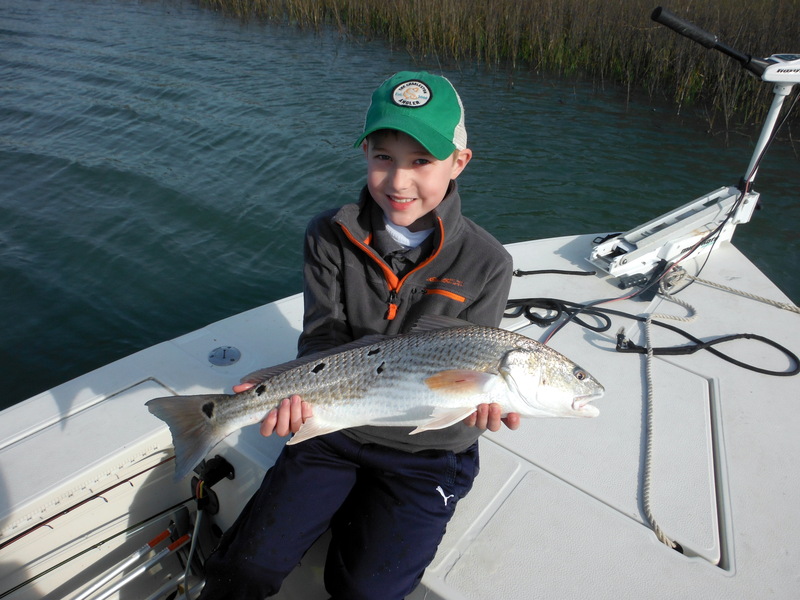 First cast and the popping cork dropped right away for Wyatt’s first redfish ever. The corks kept dropping while reds would nibble but not fully take cut mullet on the bottom. As the water warmed that changed and our rods kept snapping over as they inhaled the mullet. 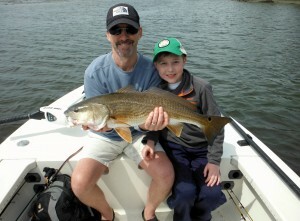 By the end of the trip, Dad had his first redfish and then some. Fishing is heating up!